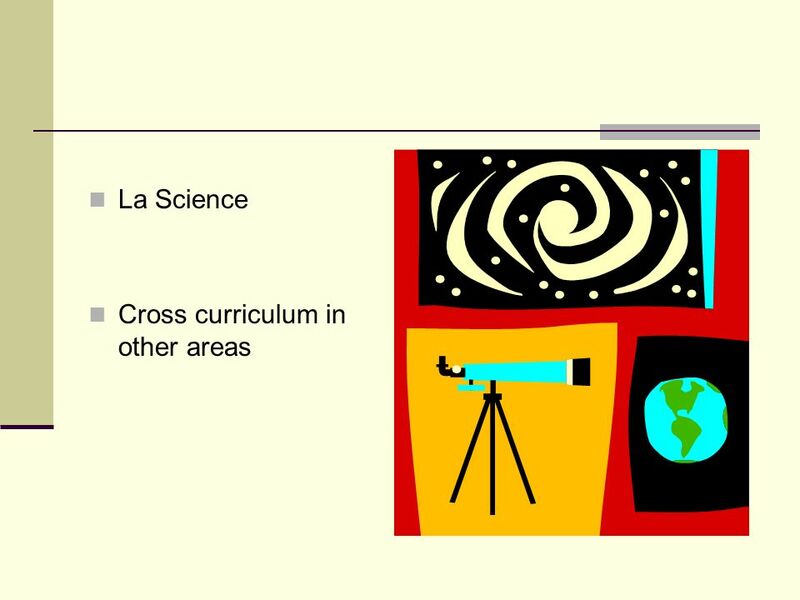 Cross curriculum opportunities N Brown. 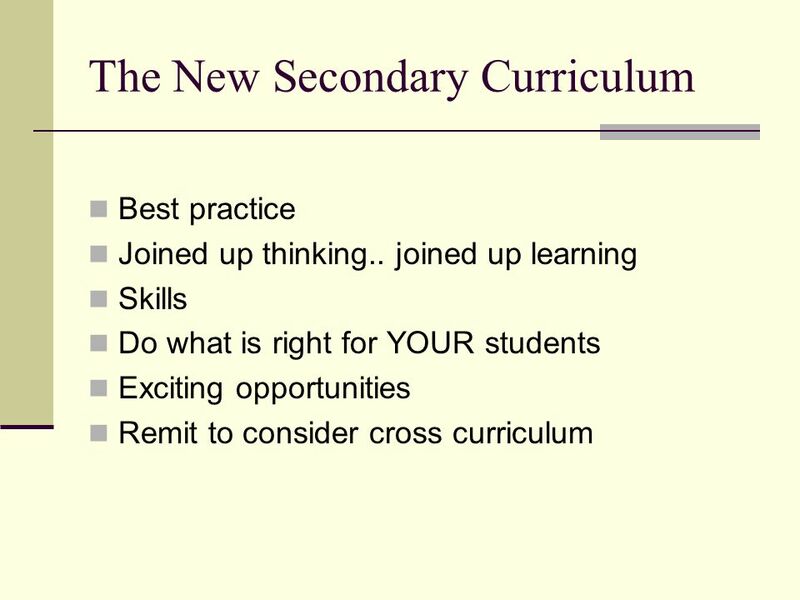 The New Secondary Curriculum Best practice Joined up thinking.. joined up learning Skills Do what is right for. 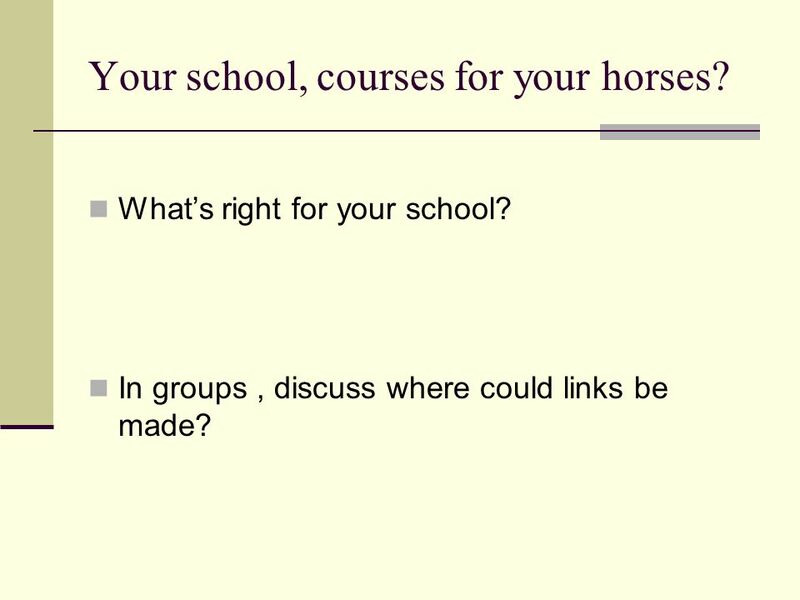 15 Your school, courses for your horses? 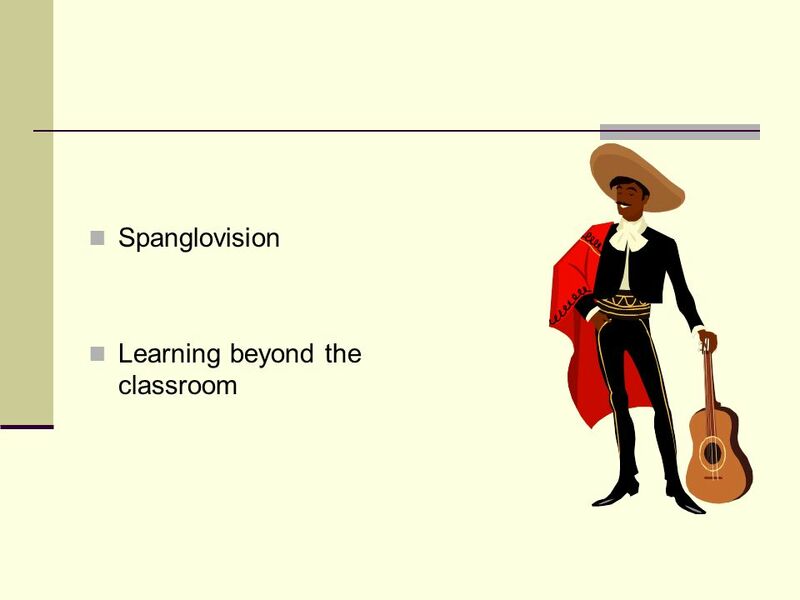 Whats right for your school? In groups, discuss where could links be made? 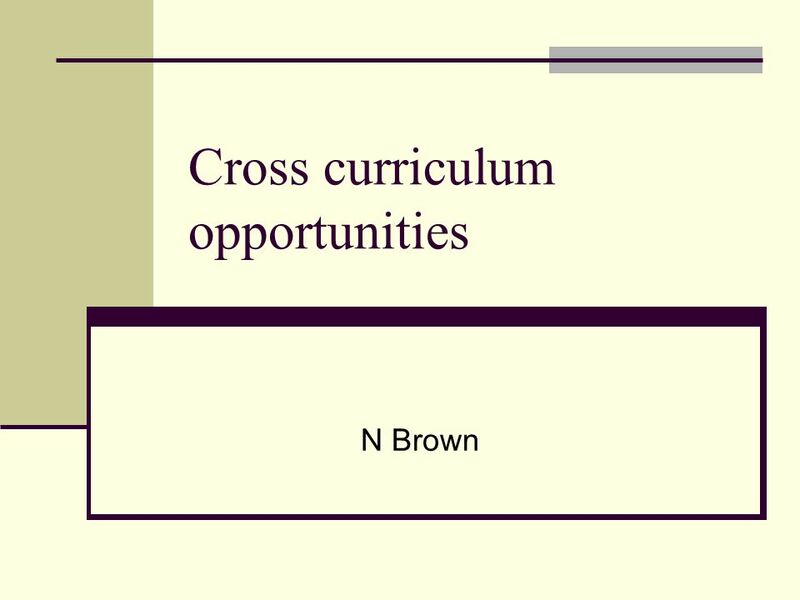 Download ppt "Cross curriculum opportunities N Brown. 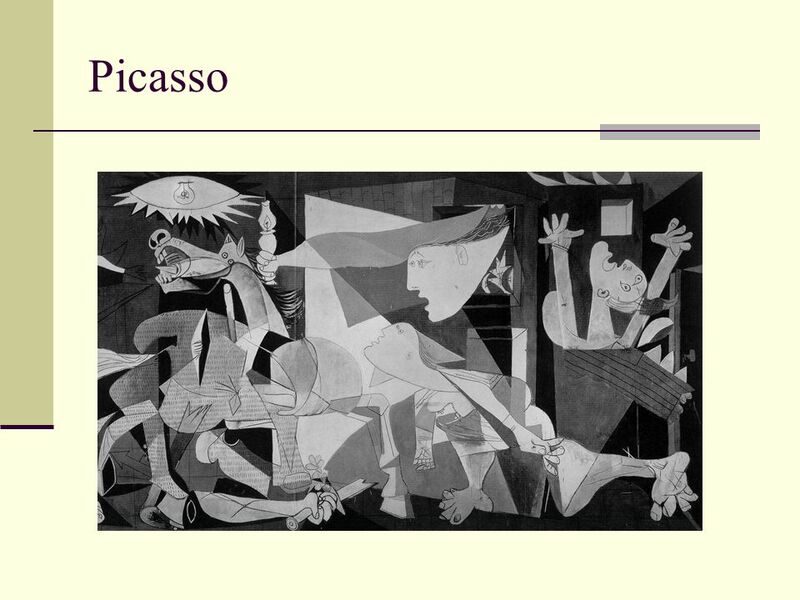 The New Secondary Curriculum Best practice Joined up thinking.. joined up learning Skills Do what is right for." Conception: Martin Pierre Trottier, Present ( affirmative ) Ihave You have He has She has Ithas We have You have Theyhave Jai Tu as Il a Elle. CONJUGATION OF VERBS avoir être faire. 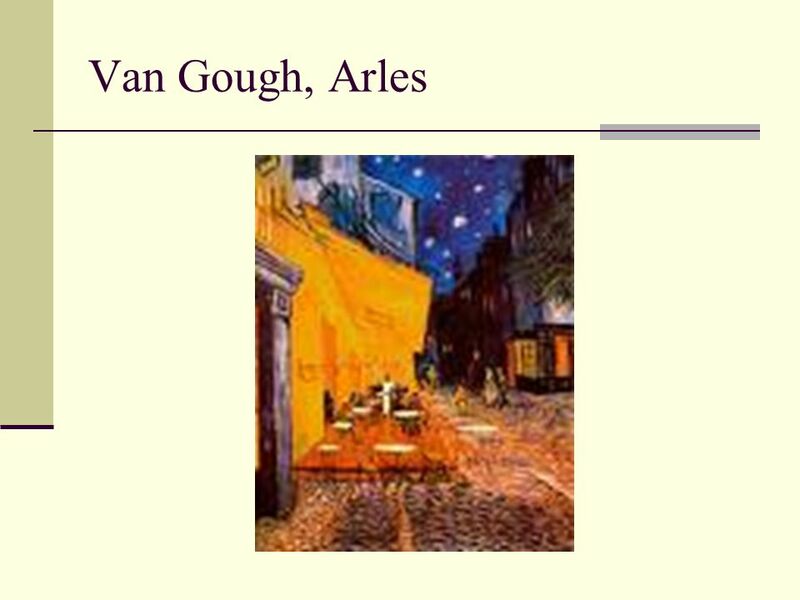 Présent Avoir -to have Jai – I have Nous avons – We have Tu as –You have Vous avez – You have Il a - He has Ils. 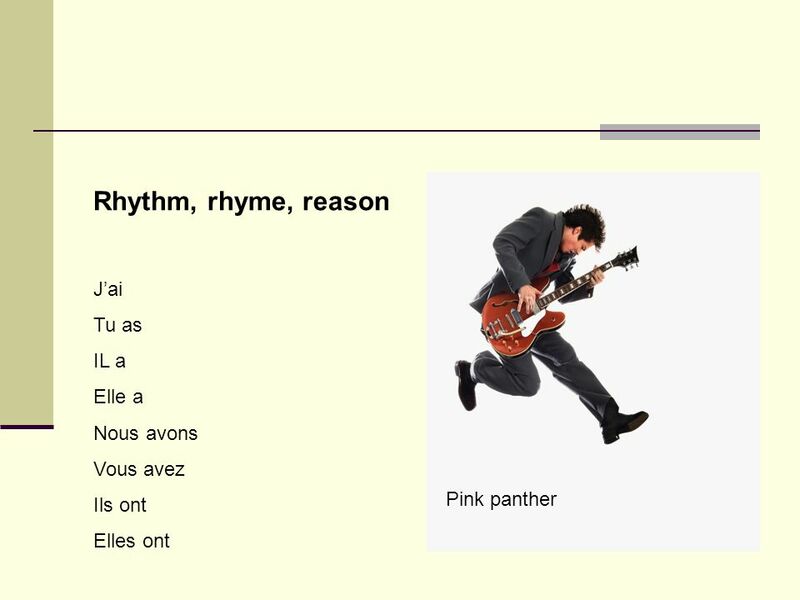 French 2 Avoir & Avoir Expressions Review. Write the names of the following items in French : Map Trash can Window Poster White board. Compelling Learning Experiences N Brown. 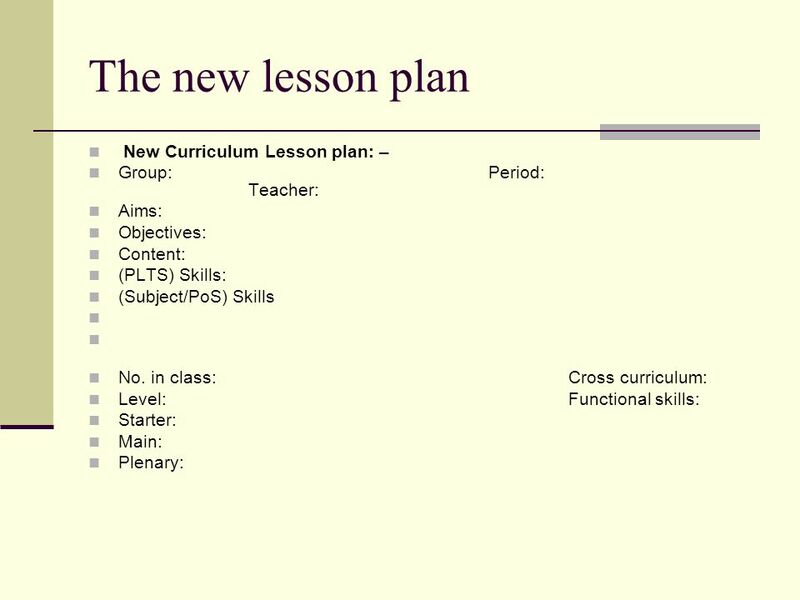 The New Secondary Curriculum Best practice Joined up thinking.. joined up learning Skills Do what is right for. James McFarlane School Building our Curriculum. James McFarlane School The school meets the needs of pupils from 5 to 19 years with severe and complex. Retournez au début! Click on one of the six subjects! 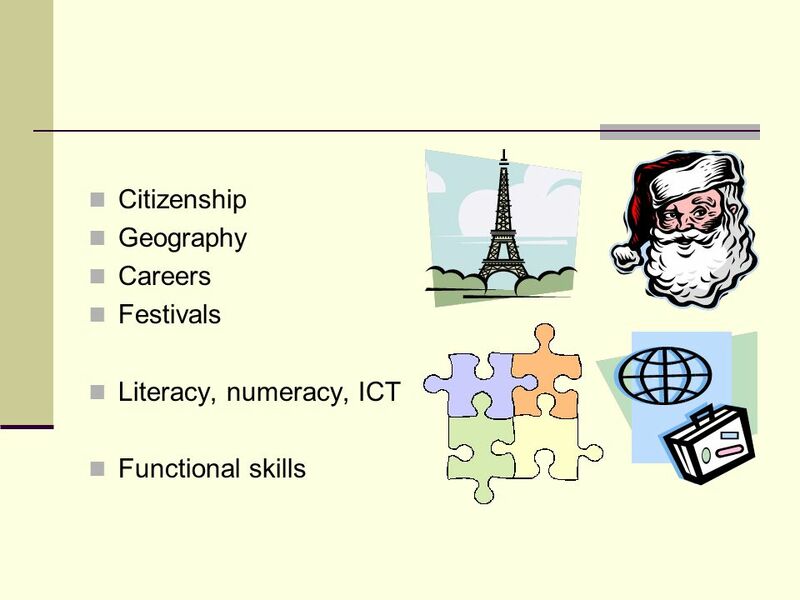 St Pauls Catholic School Year 8 Information Evening Tuesday 29 th April 2014. PK & PCK Discussion Session Facilitated by Dr Zahari Hamidon. 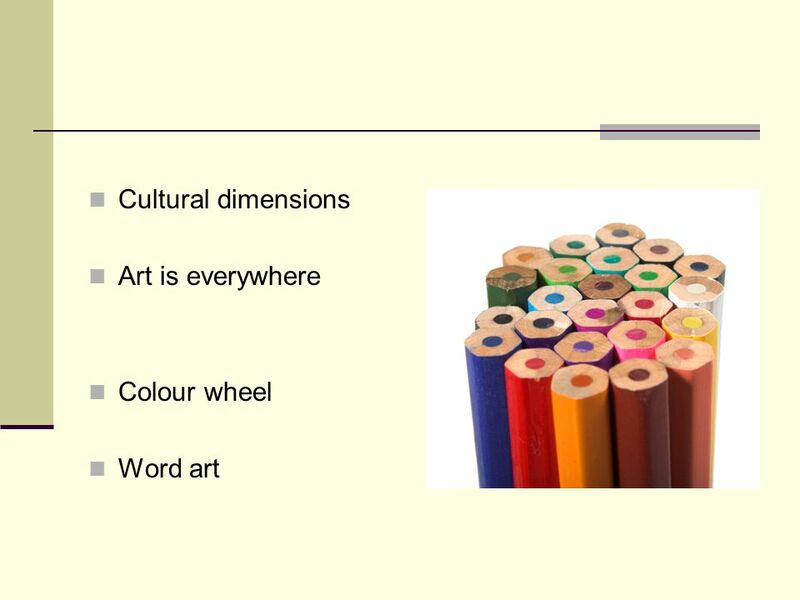 Bienvenue 4/5 term 3 wk6 The next two lessons (week 6 and 7) are based on Unit 2 BC French. Section 1 physical traits workbook and unit sections will answer. The perfect tense Je and tu I went to town Je suis allé(e) en ville and I bought some trainers. et j’ai acheté des baskets. You went to the sports centre. 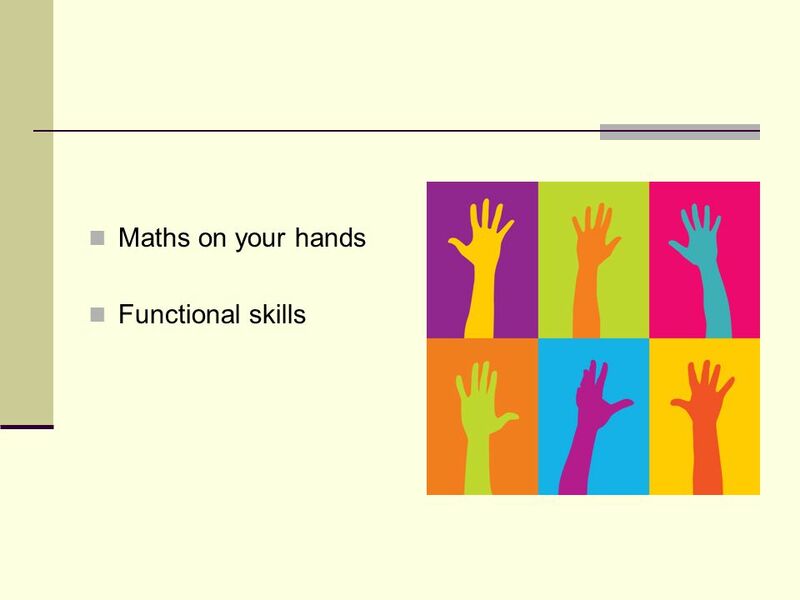 Matching Pairs Memory Game A resource easily adapted for any subject and topic, this is a Maths example but there is a template further on for you to make. 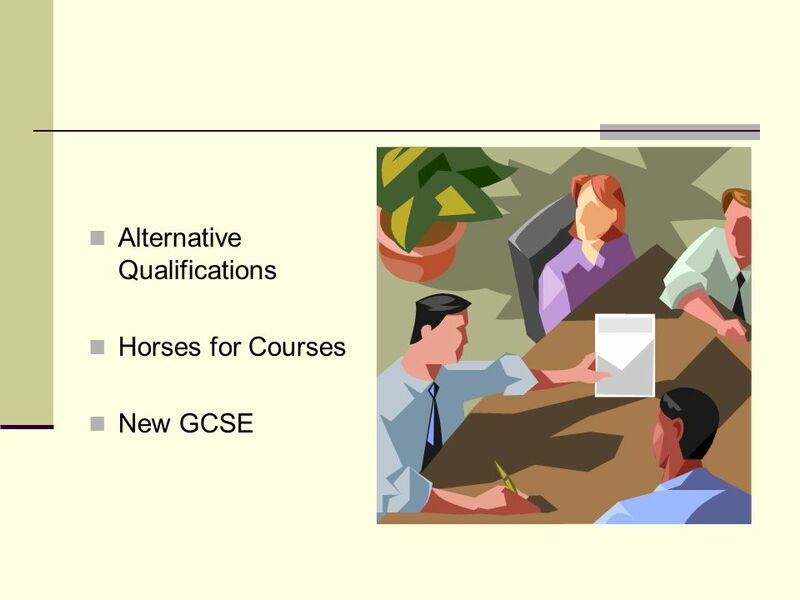 Key stage 4 Options Process. Key stage 4 What is the difference? 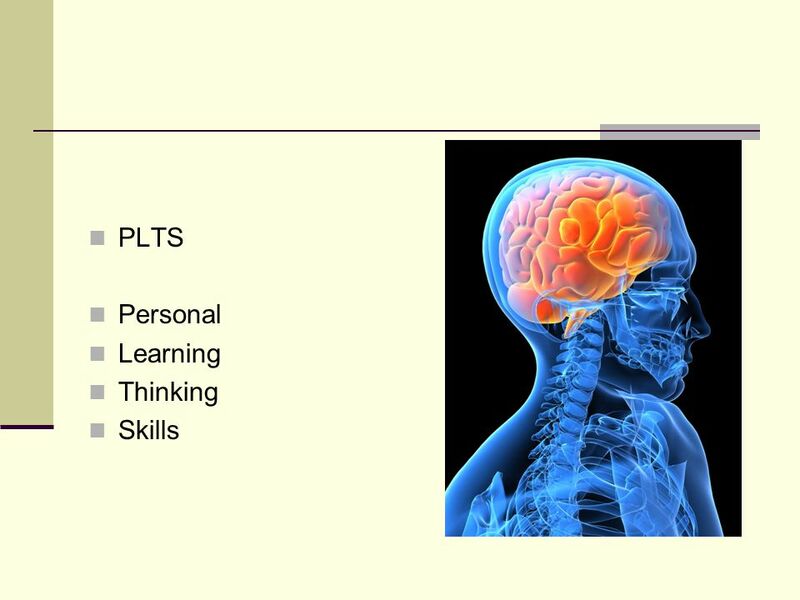 students study subjects in more depth they must choose some and stop studying others.